Akron head coach Terry Bowden joins the show to talk about the opener against Nebraska and what might've been in 1993 with his Auburn team. Former Husker Jeremiah Sirles and ESPN analyst Brad Edwards also stop by to talk college football's opening weekend. 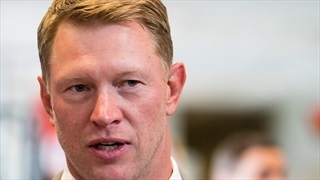 There's only one way to end this Schrodinger's-cat-style "feud" that Scott Frost and Alabama have been forced to participate in. Things were testy on a rainy day in Lincoln. Nebraska, already 1-2 to start the season, trailed Auburn at halftime. 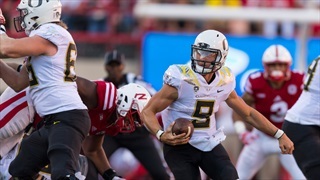 With uncertainty at quarterback, it feel to the defense to help the Huskers pull through. 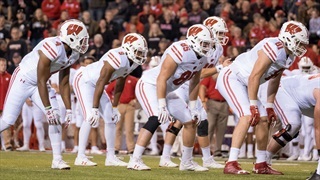 Nebraska's new head coach will be joined by a few other heavyweights in the coaching ranks during ESPN's lead up to Monday's national championship game between Alabama and Georgia in Atlanta. 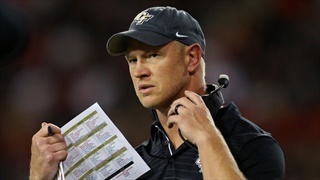 In a game that was to Auburn's liking, Scott Frost and UCF showed yet again just how much value having fun has. 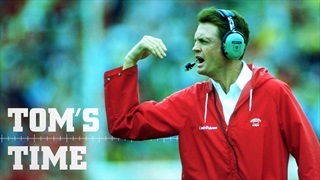 It's something that will be welcome in Lincoln. 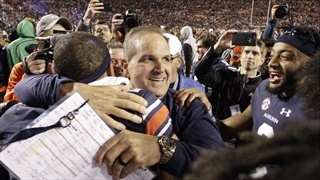 Kevin Steele isn't shocked to see Scott Frost's rise up the coaching ranks. 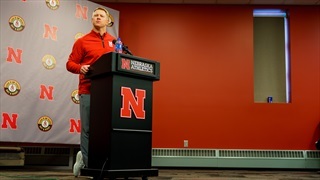 The Auburn defensive coordinator saw the football smarts in Frost as an assistant at Nebraska in the 1990s. 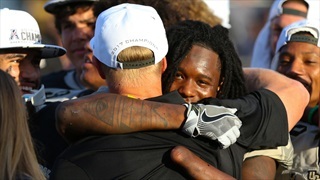 By working two jobs over the past month, the UCF/Nebraska staff has every reason to be exhausted. But it might also have a certain edge of Auburn in the Peach Bowl. 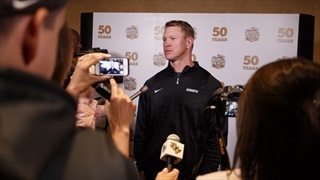 UCF and Scott Frost were all business on their first full day of Peach Bowl preparations, sticking to the routine and not entertaining notions that the Knights haven't seen a team like Auburn yet. 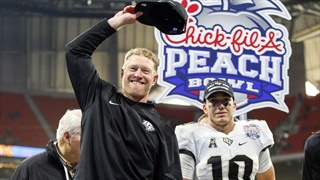 UCF accepted an invitation to face Auburn in the Peach Bowl on Jan. 1, and there's still a chance Scott Frost could coach the Knights in that game. 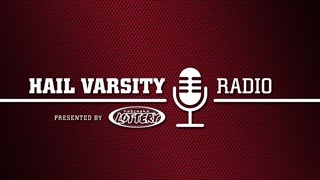 The Hail Varsity staff tries their hands at picking a loaded schedule as college football heads into championship weekend. 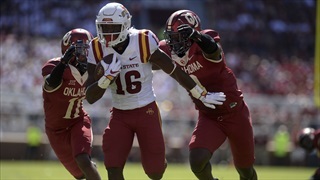 Iowa State, Michigan State, UCF, Fresno State and other teams you've heard a lot about this season all had one thing in common: They underachieved in 2016. Hot Reads: Better to Be Lucky Than Good? Taking a slightly different look at 2017 Vegas win totals through the lens of an old Hail Varsity favorite -- Pythagorean wins.